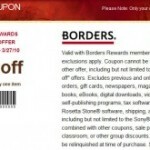 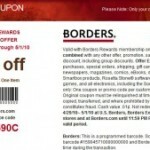 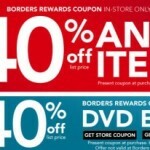 Borders has a 50% off one item coupon out this weekend! 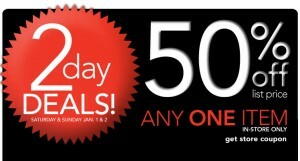 So, 50% off one full-priced item in-store only through Sunday, January 2, 2011 with this printable coupon. 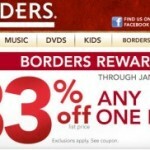 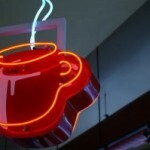 Also, a great time to snag 2011 calendars, since they’re usually 50% off after Christmas.